FRANKFURT (Reuters) -- BMW's plans to build a new factory in Mexico will be revealed on Thursday, a government official said. The Mexican official, speaking on Monday on condition of anonymity with Reuters, said details of the plans would be made in an announcement scheduled for July 3. 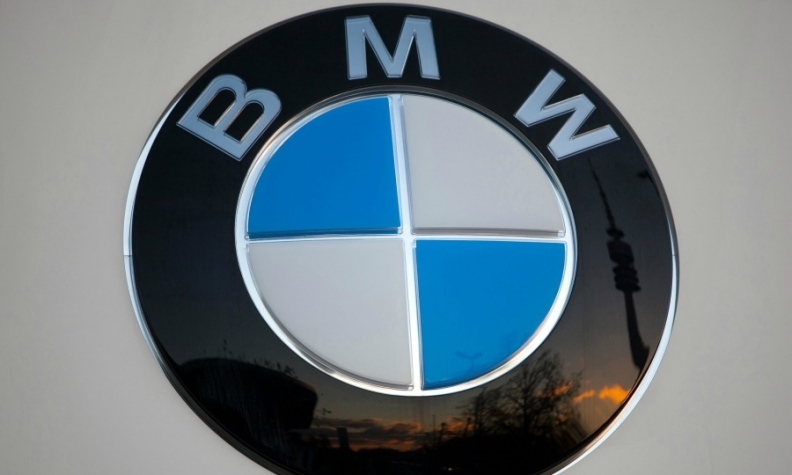 BMW said Monday it will make an announcement in Mexico on Thursday, although the luxury automaker stopped short of confirming it will be about a widely expected decision to build a car factory. "A decision will be made public," a BMW spokesman said. Speaking on condition of anonymity, the Mexican official said the plant would likely amount to an investment of at least 1 billion euros ($1.36 billion) and would be located either in Hidalgo state north of Mexico City or San Luis Potosi in central Mexico. BMW's plans for a plant in Mexico have been reported by Automotive News and other news organizations for more than two years. In May, German business paper Handelsblatt said BMW may build 3-series and 1-series cars and possibly Mini models at a new Mexican plant. Last week, BMW CEO Norbert Reithofer said the company is still deliberating on where to locate a new factory and will reach a decision before the summer break. Automobilwoche, a sister publication of Automotive News Europe, reported in May that BMW had narrowed the list of potential plant sites to two. Parts suppliers told Reuters in October that BMW had already mapped out a production timetable for Mexico, with a tentative plan to begin assembly operations in late 2017 -- ramping up annual capacity to 200,000 by 2020. Premium automakers are expanding their global production footprint as they struggle to meet strong demand for offroaders and limousines in the United States and Asia. On Friday, Daimler and the Renault-Nissan Alliance said they would invest 1 billion euros ($1.36 billion) to develop small cars and build a factory in Aguascalientes, Mexico. Building cars in Mexico allows European car makers to sell cars in the United States while avoiding some of the currency and tariff costs that crimp profits on imported vehicles. Mexico also offers lower labor rates than Germany and the United States. A decision to build a factory in Mexico would come on top of BMW's plans to invest $1 billion to expand production capacity at its U.S. factory in Spartanburg, South Carolina, by 50 percent.